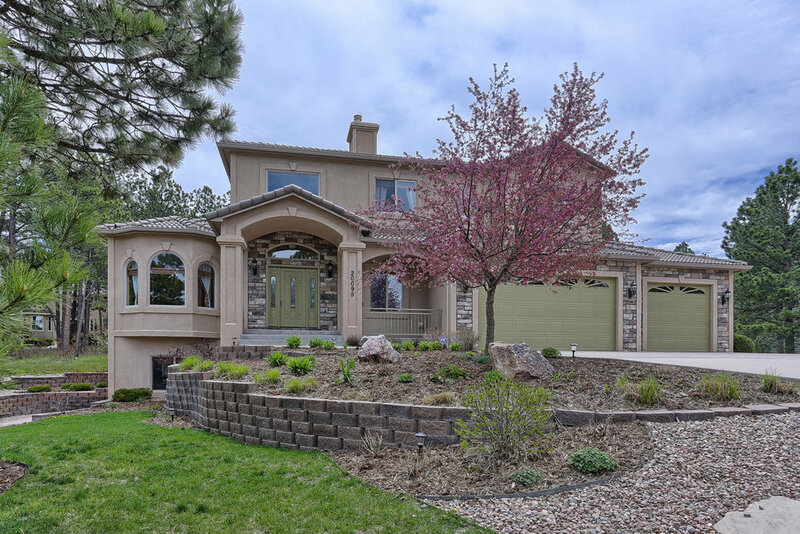 Need information on Black Forest Real Estate in Colorado Springs. Area information for Cathedral Pines, High Forest Ranch, Black Forest Reserve and other neighborhoods. 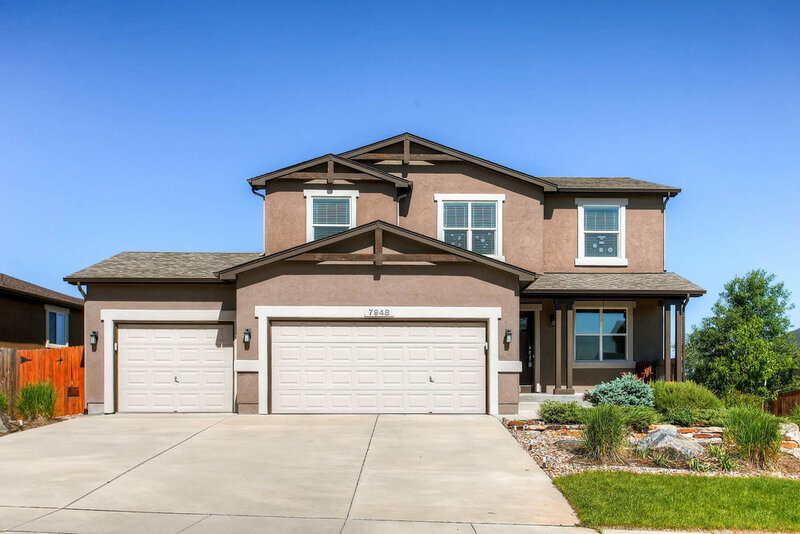 Search Black forest homes for sale, if you are looking to purchase or sell a home in the Black Forest area our real estate services provide you with the best options to find your dream home. Black Forest is located in El Paso County about 15 miles north east of Colorado Springs and about 45 miles south of Denver Colorado. With a population of about 15,000 in the Black Forest neighborhood it encompasses about 130 square miles of land. 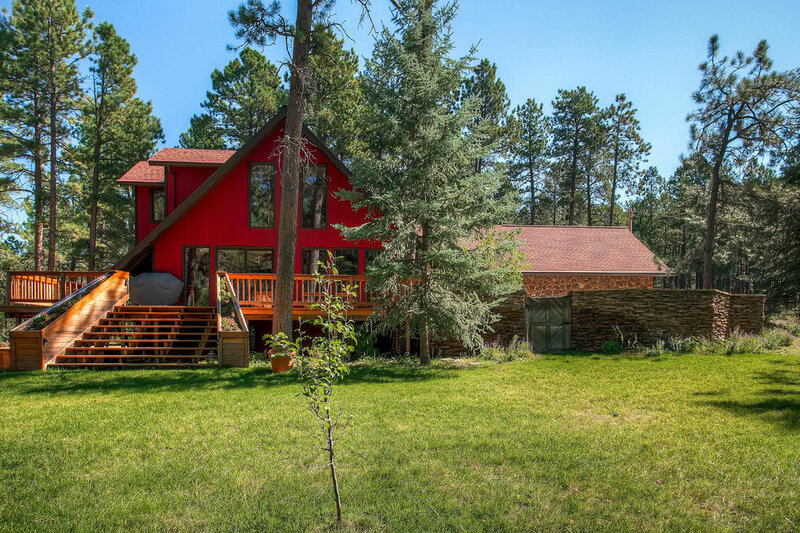 Lot sizes in Black Forest are large (averaging about 5 acres) and are impressively wooded with pine trees giving a secluded wilderness private retreat feel. Open area lots and homes are also available providing unobstructed views of Pikes Peak and the front range mountains. Many lots in Black Forest are also zoned for horses. 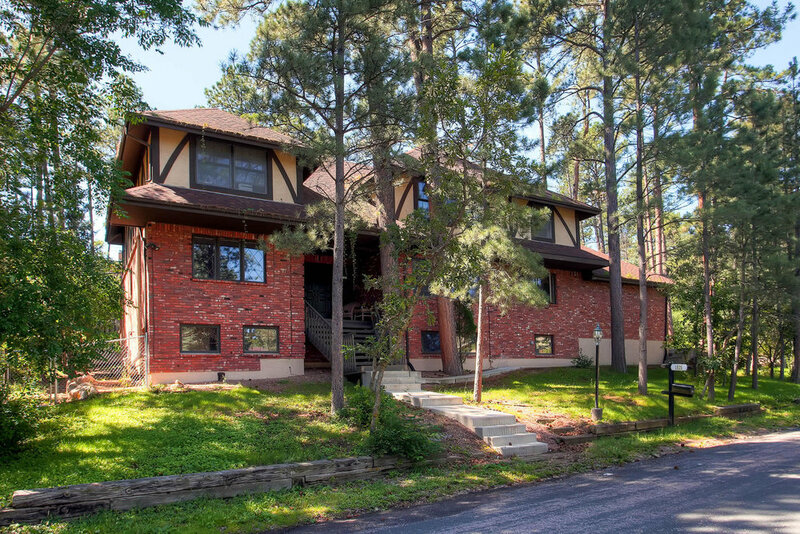 Black Forest housing mainly consists of single family homes while apartments and condo’s are harder to find. Black Forest homes can range in price from $300,000 to as high as $3 million, with the average home price at approximately $500,000. Black Forest also has a few gorgeous new home construction developments offering custom new homes and lots in both Cathedral Pines and High Forest Ranch. 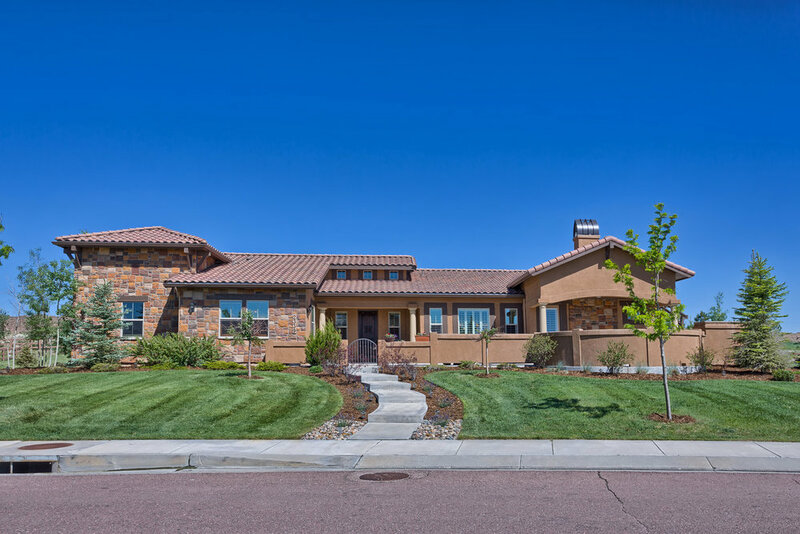 Cathedral Pines and High Forest Ranch are newer luxury communities offering some of the best luxury homes in Colorado Springs. Lot sizes in these areas average about 2.5 acres with lot premiums starting in the high $100,000, with homes starting in the $700,000’s. 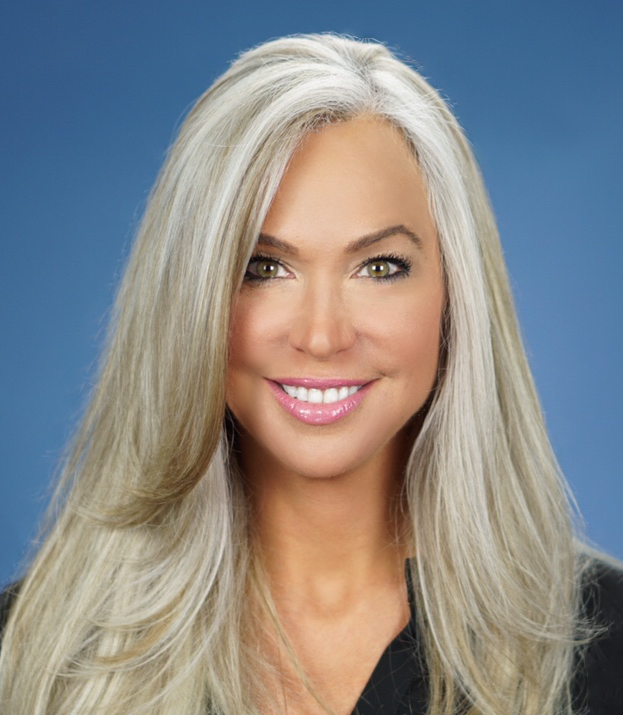 If you are interested in a new construction home, resale homes, land, or luxury homes in Cathedral Pines, High Forest Ranch, or the Black Forest area as a whole, please feel free to email me and I would be more than happy to assist you in any way possible. For more detailed Black Forest information you may find some useful information with our neighborhood community information tool. This is a great resource offering community characteristics, maps, aerial & "birds eye" views, nearby schools and school information and nearby attractions and amenities. The chart to the right shows the total number of home sales for the entire Black Forest area year over year. This helps give a very basic feel for home sale activity trends in the broader Black Forest area. The chart to the right shows the year over year average sales price for homes in the broader Black Forest area. This shows the basic trend of home values for the entire Black Forest area. Black Forest covers a very large section just north of Colorado Springs with the majority of the homes sitting on over 3 acres. 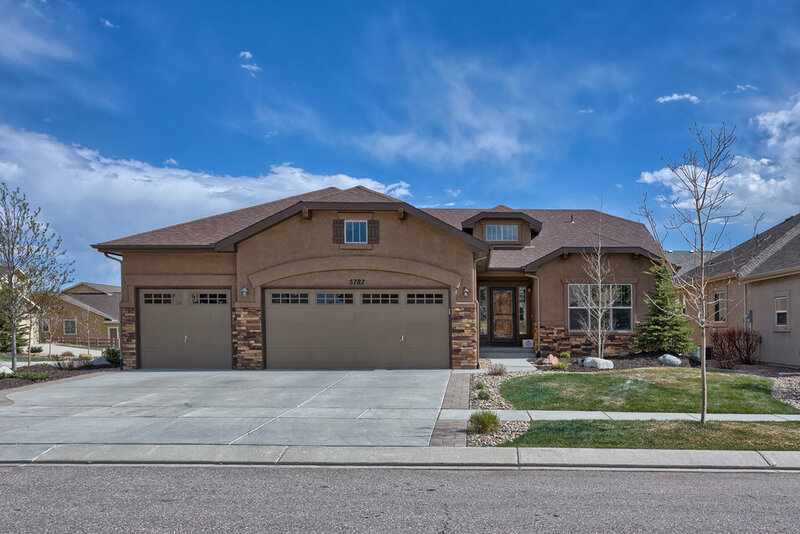 The neighborhoods located inside of the Black Forest area are different than what you will find in the rest of the Colorado Springs area and range widely with some having no HOA or covenant restrictions to your more traditional style neighborhoods with HOA and covenants. The entire Black Forest area is comprised of many neighborhoods, the below is a small presentation of some of the larger ones.